$800.00 Monthly Best in the Neighborhood! Basement: Yes, Full "Clean & ready for you!" 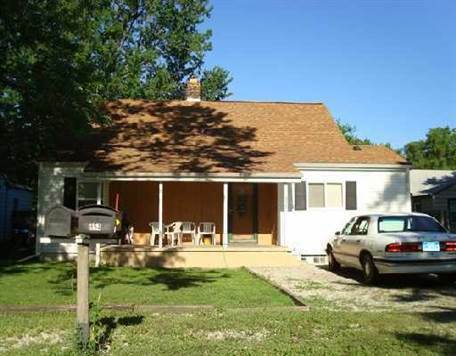 Lot Size: 0.16acres 50ft x 140ft "Large backyard!"